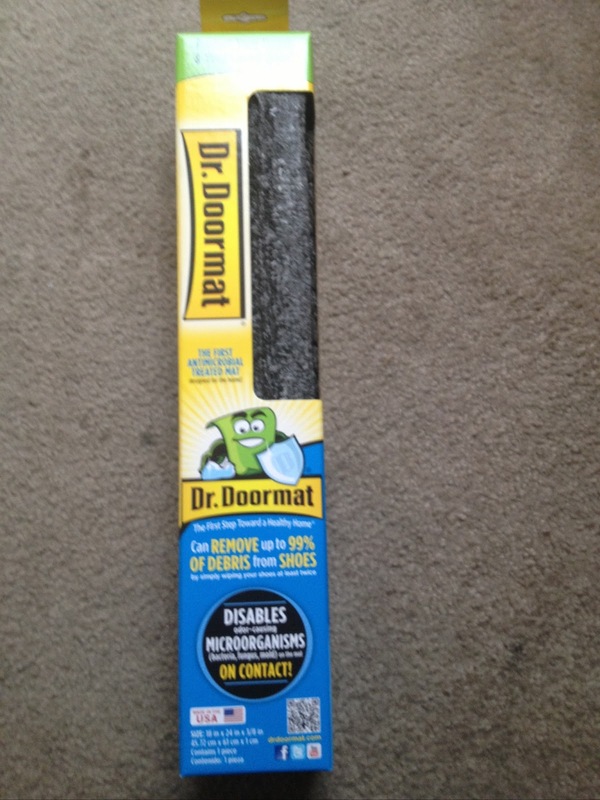 Dr. Doormat Review and Giveaway Ends 5/24! Do you know what's on the bottom of your shoes? Do you even want to know? Did you know that up to 95% of all household dirt and harmful pollutants enter your home right on the bottom of your shoes? I was recently sent a new doormat but not just any doormat. I received a Dr. Doormat. Not familiar with Dr. Doormat? Dr. Doormat is the first antimicrobial treated doormat for in home use. 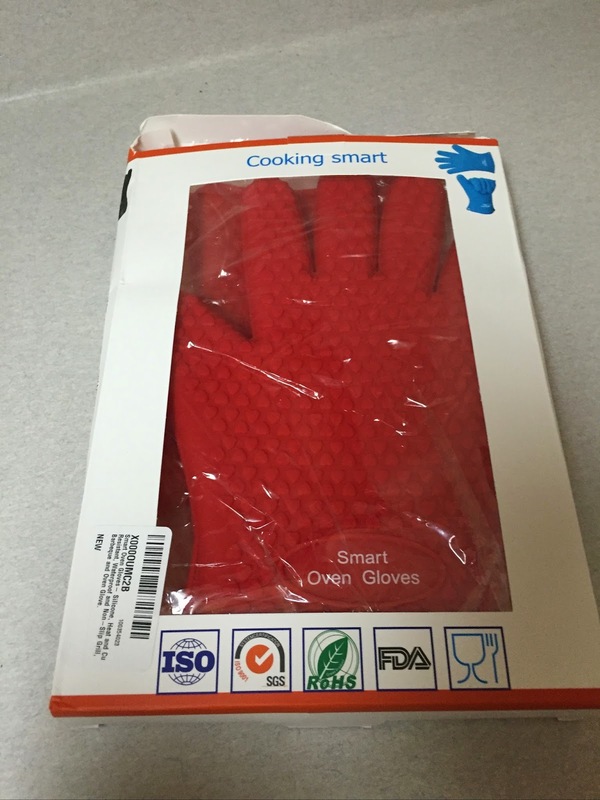 They are proudly made in the USA, come complete with a 2 year warranty and are eco-friendly, sustainable and reusable. I couldn't wait to receive mine! 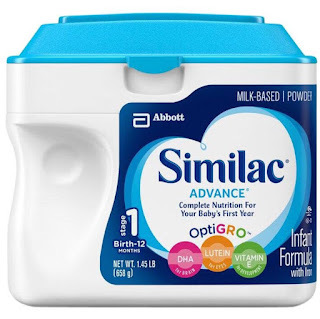 My daughter and I both have allergies and after reading that most of the dirt and pollutants that enter our homes are brought in ourselves on our shoes, I knew this was something I needed. I chose the Charcoal Grey color as I felt it would match my home the best but Dr. Doormats are available in 3 other colors as well including a brown, red and blue. Dr. Doormats are available in two different sizes as well. The apartment size 18 x 24 x 3/8" and the house size 24 x 36 x 3/8". 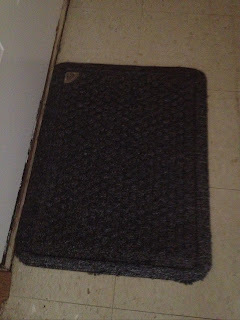 I placed my mat in front of my front door but the mats would be great in garages, by back doors, in a baby nursery, in front of litter boxes and more! They are infused with a antimicrobial treatment during the manufacturing process that permanently bonds to the fibers of the mat and cannot be tracked through your home. Wiping your shoes at least twice on a Dr. Doormat can remove up to 99% of the debris from your shoes, helping to trap allergens and disable invading microorganisms on contact with no poison. Just think of the nasty things that could be on your shoes like fungus, bacteria, pesticides, mold and mildew..Do you really want those in your home? I love my Dr. Doormat. It does an amazing job cleaning the bottoms of your shoes as far as mud etc go. My carpets and the air in my home is much cleaner and fresher than before using a Dr. Doormat! 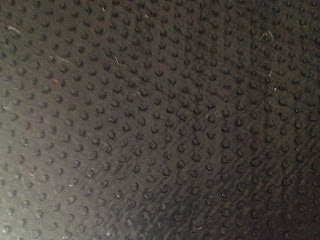 I also love the bottom of the mat. 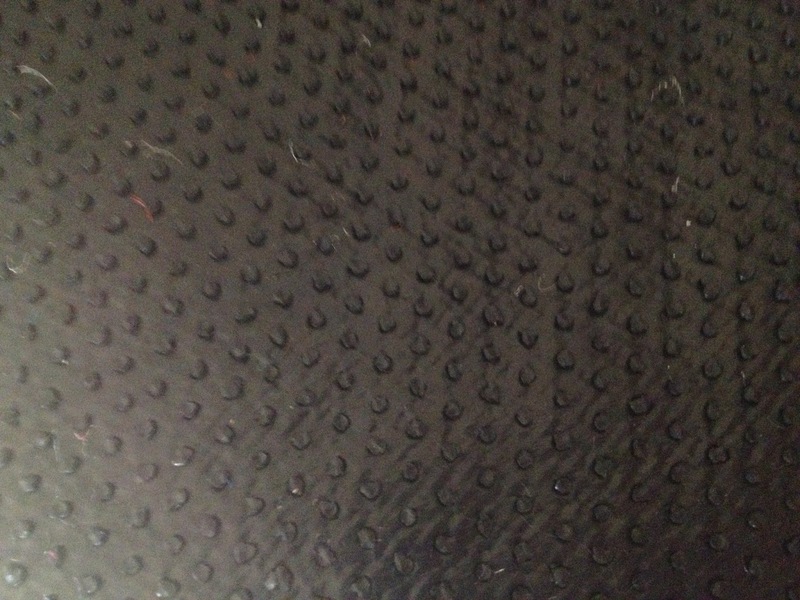 There are little grips on the bottom to ensure that the mat stays in place and doesn't move. I would recommend the Dr. Doormat to ANYONE especially those households with allergies. Buy It - You can purchase a Dr. Doormat apartment size for $26.99 or a house size for $46.99. Win It - One lucky reader will win their very own apartment size Dr. Doormat in their choice of color. RULES - You must be 18 or older to enter and live in the US. Giveaway ends 5/24/13 at 11:59 pm eastern time. One winner will be picked using Random.org and emailed. Winner will have 48 hours to respond or another winner will be chosen. Use the Giveaway Tools form to enter.